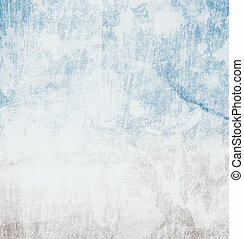 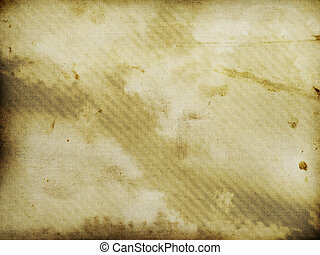 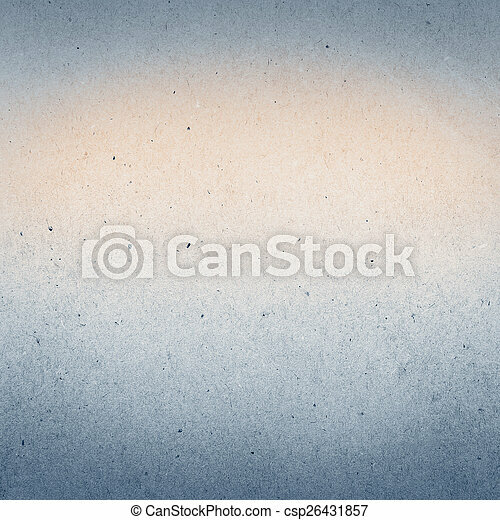 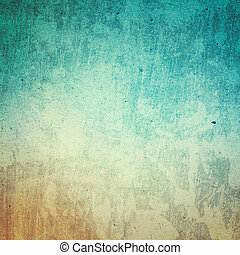 Abstract designed grunge paper texture background. 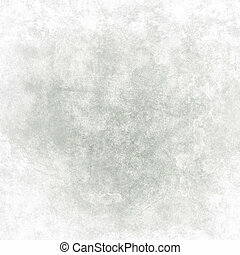 blank grained recycled paper background. 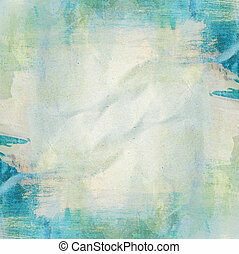 Abstract Recycled Paper Background texture. 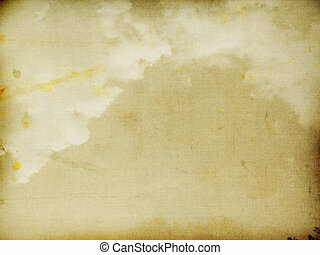 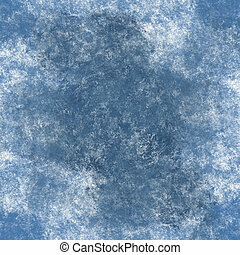 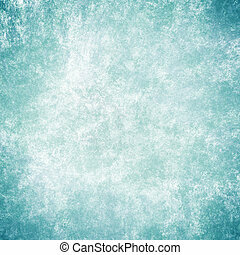 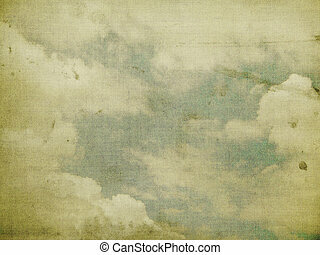 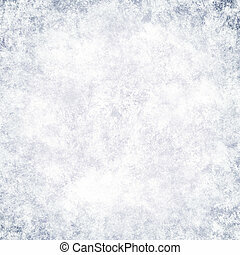 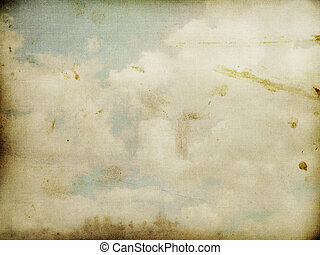 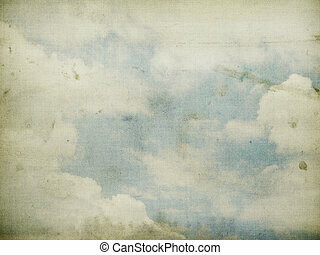 Highly detailed textured grunge background frame. 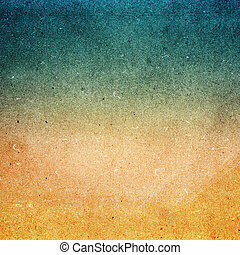 Abstract sea beach paper background. 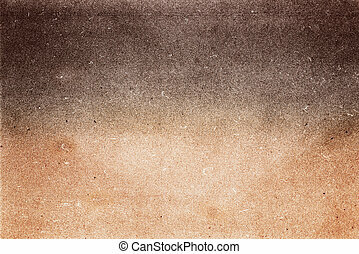 Designed grunge paper recycled texture. 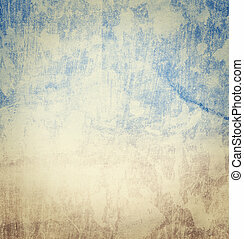 Designed grunge paper recycled texture. 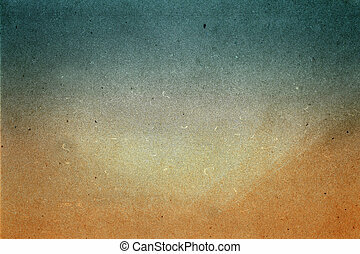 Abstract sea beach paper background. 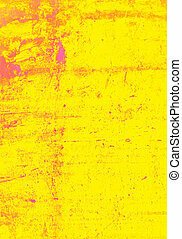 Abstract warm yellow paper background. 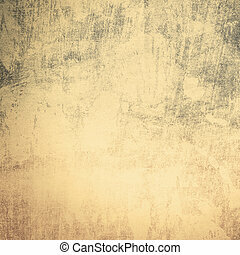 Designed grunge paper recycled texture. 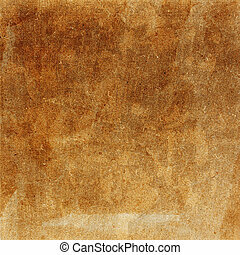 Designed grunge paper recycled texture. 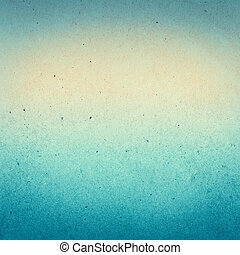 Abstract sea water beach paper background. 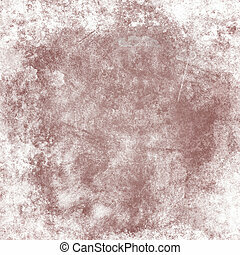 Abstract Designed grunge paper texture. 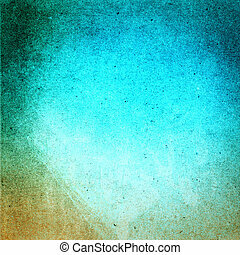 Summer recycled paper textured background with film grain. 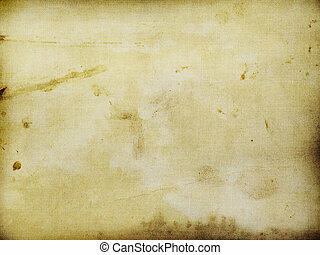 Highly detailed frame. 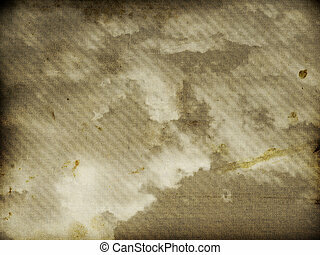 Designed grunge paper texture. 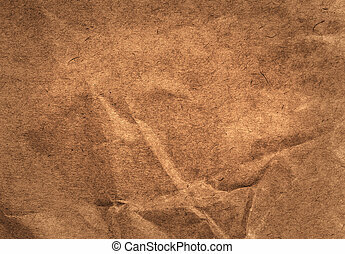 Crumpled paper background. 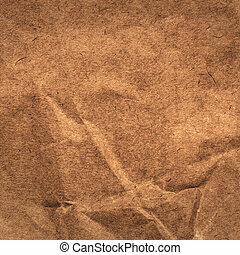 High resolution brown colored recycled cardstock. 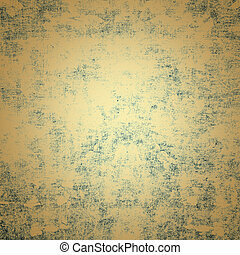 Abstract Designed grunge paper texture. Summer beach recycled paper textured background with film grain. 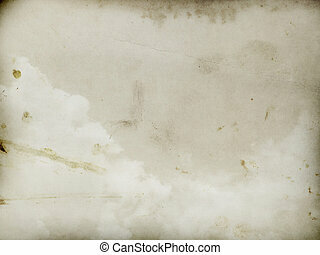 Highly detailed frame.